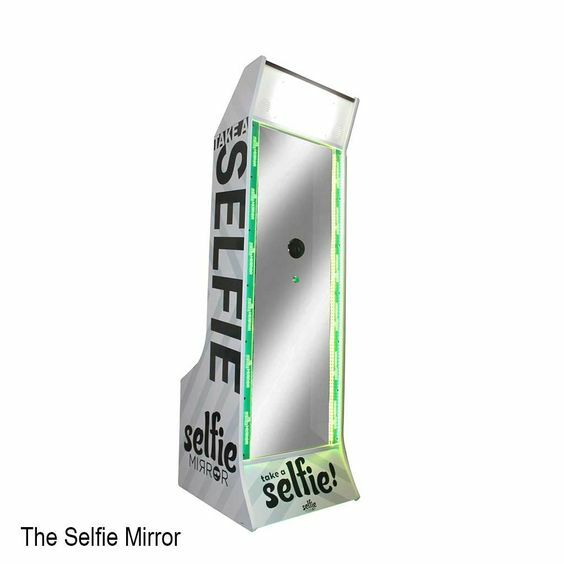 A worldwide phenomenon the selfie has defined a generation of self-portraits. Imagine a selfie without a mobile phone. 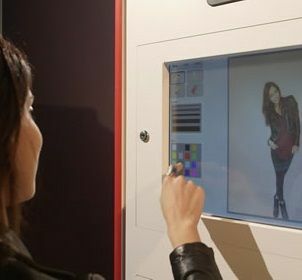 Picture a mirror that takes your photo. 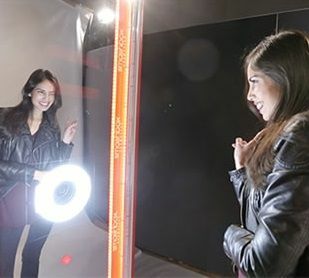 Enter Selfie Mirror the world’s first image capture mirror, signalling a new frontier in photography. The goal was to design a format and platform for people to share who they are. 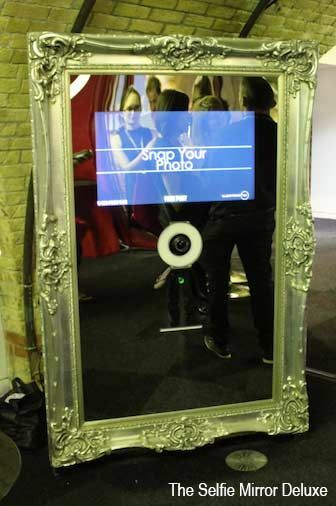 If you would like to book the Selfie Mirror corporate entertainment for your event, we can’t recommend this enough! 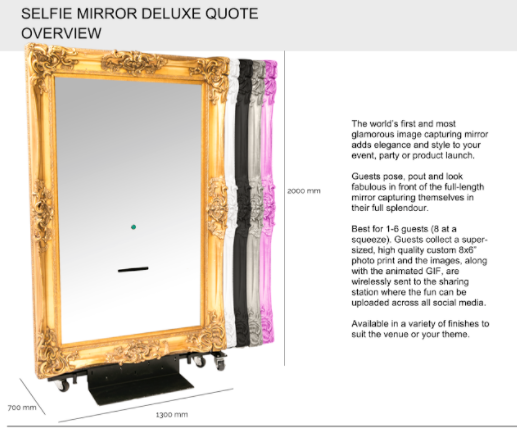 The latest craze for weddings and parties our Selfie Mirror Photo Booth for hire looks stunning. 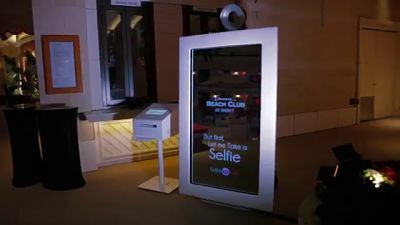 The Selfie Mirror will make a huge impact at your corporate event, exhibition or private function.